Inside: Are you overwhelmed as a stay at home mom trying to get all the things done but just left with guilt? 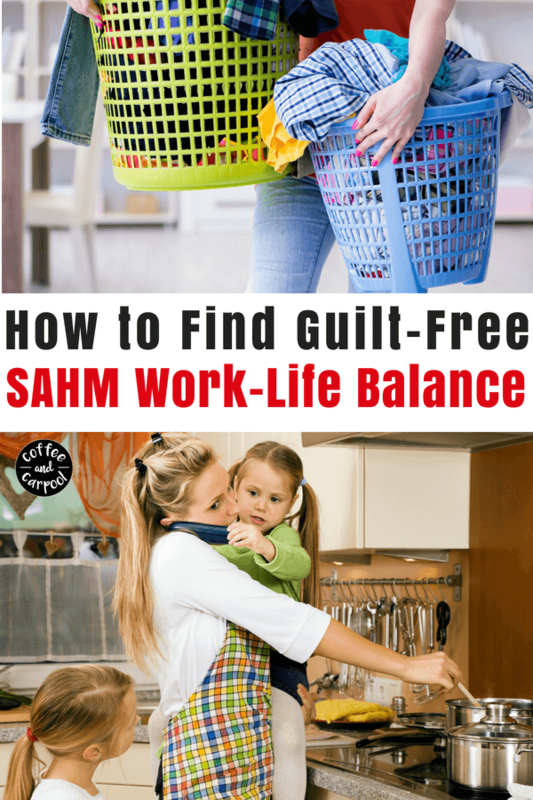 Here are 14 ways to find guilt-free sahm work-life balance. My husband works for a huge corporation that often touts “work-life balance.” They encourage their employees to shut down their computers and ignore the emails and not answer work calls during dinner. And they don’t really want employees working on the weekends. Especially stay at home moms? We literally, figuratively, emotionally and spiritually work from home. And our work is never done. 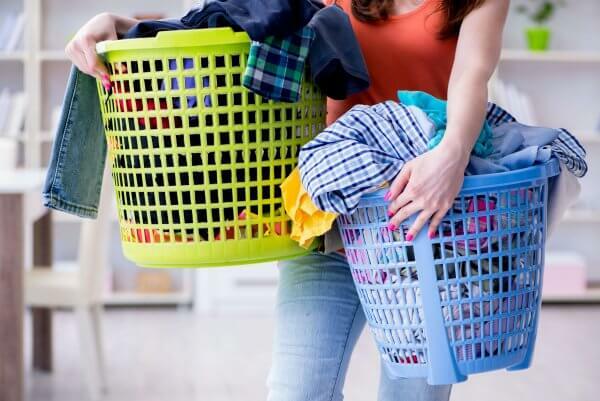 There’s always one more load of laundry. Another sticky mess to scrub. And there’s always a dirty cup. Why are there so many freaking dirty cups? So how do moms do it all without feeling mom overload? How can stay at home moms find work-life balance? There’s enough mom guilt going around the parks, playgroups, and on social media. 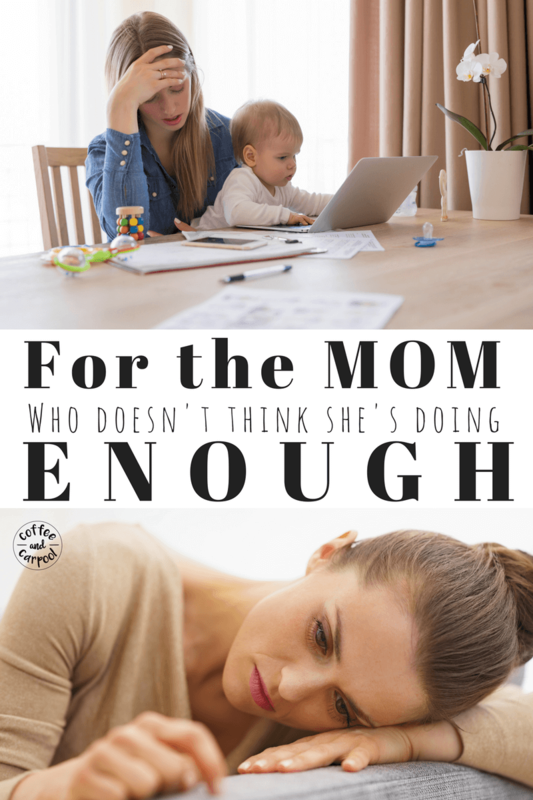 As moms, we’re either doing too much or not doing enough and either way, we’re wrong. Working moms are pitted against stay at home moms who are pitted against work from home moms. And the guilt keeps getting piled on top of our loads of laundry. Some moms can’t sit, relax or build a Lego with their kids until the dishes are done. The dirty dishes in the sink mock them as they pour themselves a third cup of coffee. These moms tend to have spotless homes at all times but then apologize about how dirty the house is. Some moms let all the chores go to be in the moment and play with their kids. These moms intentionally let the dishes pile up because time with their kids is far more important than the dirty cups. But neither of these options work for me. Neither makes me feel like I’m choosing the right thing. Because there’s got to be some balance here. If we only do housework, we can’t go enjoy time with our kids. And if we neglect the house chores soon everyone will be going commando and wearing pants during the summer. We must find some mom life balance. And honestly, we need to avoid the extremes because the all or nothing method for any part of our lives can be damaging, stressful and guilt-inducing. Some days, the housework comes first. Some days, the kids come first. Some moments, the housework comes first. Some moments, the kids come first. It has to be an ebb and flow, a give and take, a true balance. Sometimes the dishes pile up and I’m building Legos, sometimes the kitchen is spotless and my kids are playing on their own or playing with each other. And I can ditch the mom guilt and the housewife guilt more often when I strike a balance. We can’t do all the things all the time. But we can do all the things some of the time. And while I’m raising three young kids, that’s good enough for me. It’s all fine and dandy to say we’re going to ignore the chores and play or purposefully choose to get stuff done and not play with our kids. But finding ways to make it happen can be a little trickier. Kids need to do chores for a myriad of reasons but in our house, one of them is I hate emptying the dishwasher. My daughter has been putting away a part of the dishwasher since she was two (like all the spoons or all the kid cups) and has graduated to emptying the whole thing when she was about 7. When my kids help out with household chores, I’m done sooner and can play with them sooner. Plus they learn what it takes to be a functioning member of a household who uses too many cups. This is seriously the most amazing transformation I’ve found in my mom responsibilities. Standing in front of the pantry at 5:30 stressing out while I try to figure out what to make for dinner is a thing of the past. My whole family helps me figure out what to eat for the whole week, we write down a grocery list and then purchase what we need for those meals. Less stress at 5:30 on school nights has been seriously life-changing because knowing what we’re eating leaves me more time to do other things. I meal plan and make my grocery lists on Sundays and then grocery shop on Mondays. On Tuesday, I hit up Costco and treat myself to a $1 hotdog for lunch. Food is in the fridge when we need it and I’m not running to the store at 7 pm with all three kids to get milk for morning cereal. And I don’t feel guilty about not having enough fruit or veg in the fridge. A friend shared this tip with me and it has revolutionized how we deal with the piles of laundry. Each of my kids does their laundry on a specific day of the week. The kids bring their clothes down in the morning and help put it in the washing machine. I transfer it to the dryer while they’re at school and then they help fold and put it away after their homework is done. We sometimes fall behind, but it sure beats 20 loads dominating our weekend or my evenings. I have a basket on the stairs and when I find something that belongs upstairs, I dump it in the basket. It saves me a trip from going up just to put that one thing away. I also have a basket in most of the rooms of our house for the same purpose. The real trick is remembering to empty the basket more than once a month. My husband calls it “moding” but I tend to get a ton done if I’m highly motivated to clean a space in a very short amount of time. I move in zigzag patterns, frantically picking up the clutter that tends to accumulate in a house of five people. I dump it where it needs to go, usually in one of the baskets. I often set a timer and have the kids help. When I ask my kids to clean their rooms, they’re usually so overwhelmed by the request nothing gets done. 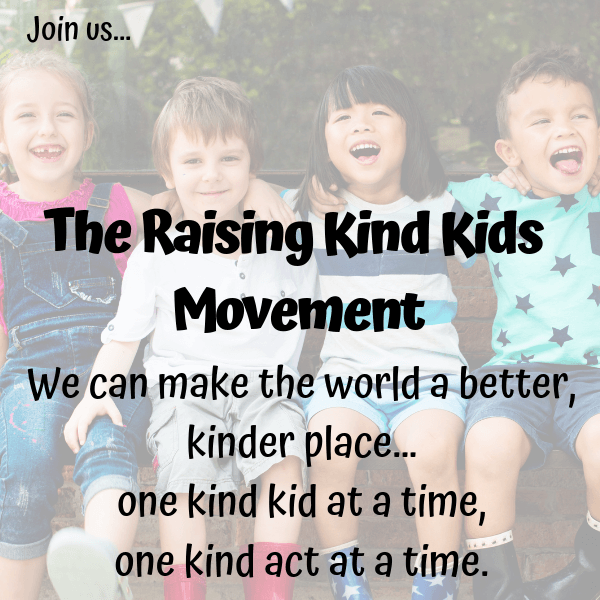 Instead, I give them a very specific task such as, put all the books in a pile by your bookshelf, pick up all the stuffed animals and put them in the basket, pick up dirty clothes and put them in the laundry basket. Specific activities chunk the chore into manageable pieces so my kids are actually working and helping. And I do less work. I do what my grandma used to call a “lick and a promise:” I’ll wipe a countertop down (that’s the lick) and then promise to come back to scrub the sink, the stove, and the microwave. I deal with the rest of my kitchen later. Or I don’t. But the “lick” is enough to keep the school paperwork from getting covered in jelly. But I do have time to do a quick wipe down while I’m brushing my teeth. I can wipe the counters and the toilet seat in under a minute. It’s not the best long-term solution—especially if you have potty training kids or young boys working on their aim—but it’s better than nothing. Just kidding. I don’t iron. Ever. There are certain chores that really don’t deserve my time or energy. It may take longer to actually make the dinner, but we spend time together while we’re getting “mom jobs” done. Plus, kids learn more very necessary life skills, like how to be in the kitchen without using 12 cups. My husband recently went back into the office after working from home for almost a decade. He used to be able to squeeze in chores throughout the day on his breaks. But now that he’s gone during the day, I don’t do the chores that are “his.” When he comes home, he gets his chores done since he lives here too. I don’t have to do all the housework alone. We also have certain nights of the week that are his meals to cook…which gives me more time to do what I need or want to do. I ignore the dishes when it’s time to read books or snuggle on the couch for a family movie or go for a family walk around the neighborhood. But I get my mom chores done when my daughters want to play dolls. Because I can’t stand playing dolls. A lot of moms use the evenings to get all the things done they couldn’t fit into their day once the kids are finally asleep. But then we fall into bed spent, exhausted, and annoyed it will all start over again tomorrow. 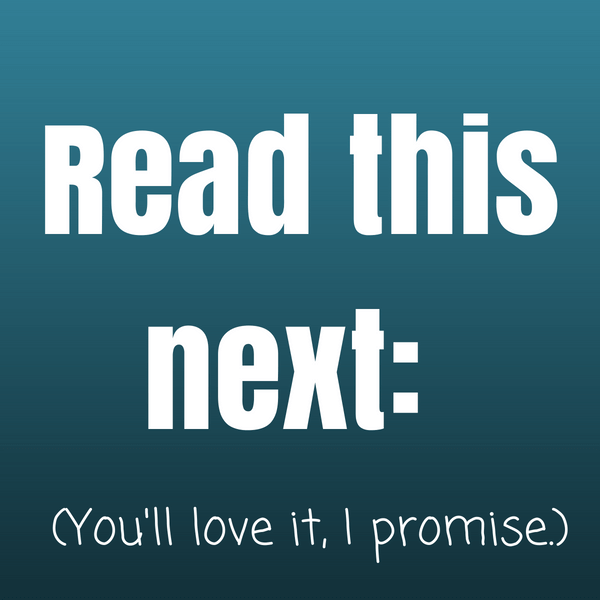 I use my evenings to read, write, or spend time with my hubby. I binge watch TV and work on my projects I want to do. Or I go to bed early. The dishes and laundry will be there tomorrow while my daughters play dolls. Because here’s the thing…My house will never always be perfectly clean. Unless I’m hosting a party. My kids will never always have me as a playmate. That’s why I gave them siblings. But my house is sometimes clean. And I’m sometimes my kids’ playmate. It’s okay to not do all the things and find a balance that feels good to you. If my husband gets “permission” from Corporate America to shut off his computer and phone from his day job, then moms have “permission” to shut off the mom workload too. Because let’s face it. Mom work is never going to be “done.” It’s never-ending. We can only do so much in a day and we have to let the rest go. Along with the guilt that we’re not perfectly getting all the things done. We can find SAHM work-life balance. 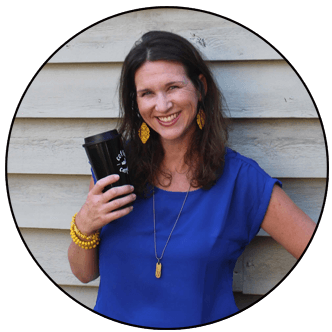 This mom gig will be so much easier- and far more enjoyable- for all of us if we take a breath, enjoy it a little more, and spend a little less time scrubbing dirty cups. I absolutely love this! How do I remember it and enforce it though? Haha. Mom/wife guilt is strong! I hear you! But we’re better moms when we don’t do all the things all the time. Oh that balance is so hard to find! I jump from a super messy house to days where I feel like I’m always cleaning. We have gotten better about daily chores and spreading them out throughout the day so the kids and I aren’t overwhelmed. I need to start meal planning. Dinner is always a struggle. Of all the things, meal planning has completely saved me. I used to stand in front of the pantry at 5:30 and stress on what to make. I never had what I needed and had to run with all three kids to the store for one thing. No more stress, no more last minute trips to the store.